Tech companies with super-voting shares could be trading on the city’s stock market from June. The new rules offer more safeguards than New York, but without the legal redress U.S. investors enjoy. Expect some big listings – and shoddy treatment of minority shareholders. Hong Kong Exchanges and Clearing on April 24 published new listing rules allowing companies with multiple classes of stock to list on its main board. 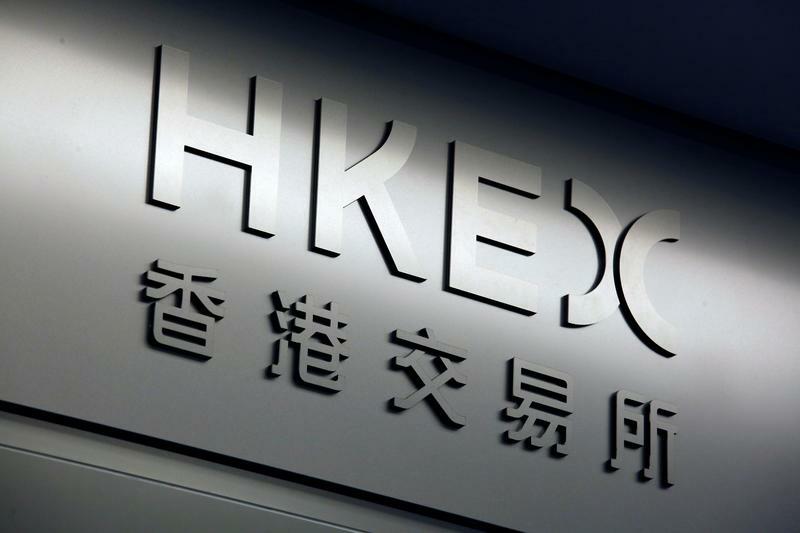 HKEX will start accepting listing applications and formal pre-initial public offering enquiries from April 30, and expects the first dual-class stocks will start trading in June or July. Dual-class shares give founders outsized control compared to their economic stakes. The changes are designed to help Hong Kong better compete with New York for listings of Chinese technology companies. This marks a departure from Hong Kong’s traditional one-share, one-vote system. The proposed changes stem from a discussion paper published in June. The stock-exchange operator said in December that “a large majority” of respondents supported allowing dual-class shares.